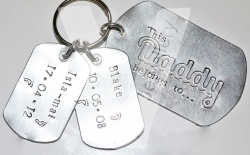 If you have 2 children you require like photo 1 child per tag... you select 2 tags. 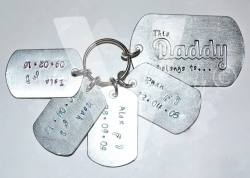 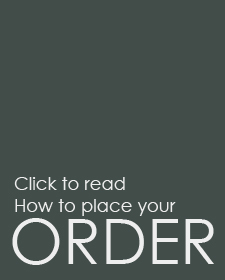 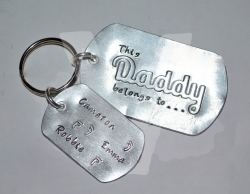 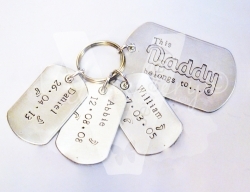 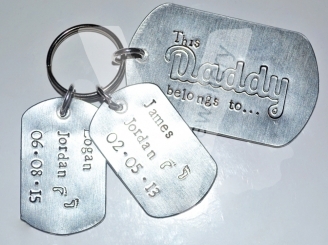 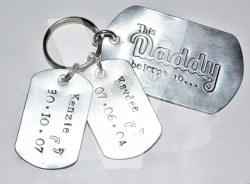 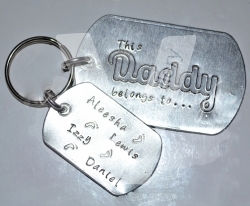 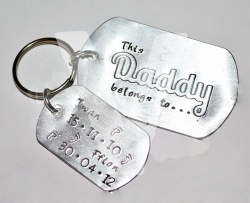 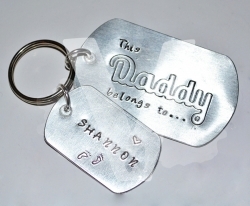 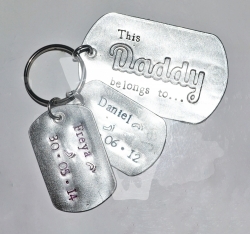 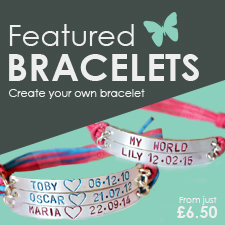 This will include the 2 Personalised tags and the extra large Daddy tag. 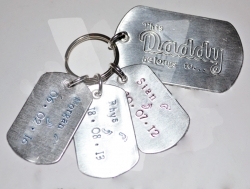 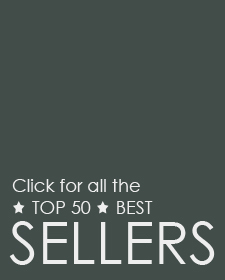 3 Tags for 3 children and 4 tags for 4 children.